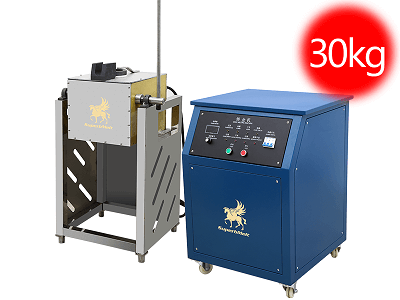 Tilting induction melting furnace adopts medium frequency induction heating to maximum melt 30kg gold, 15kg silver, copper, aluminum or other non ferrous metal. The temperature could be up to 1600 degrees. 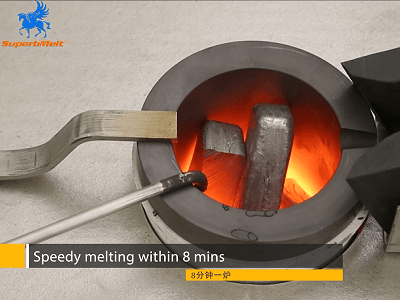 Speedy melting rate and 24H continuous works highly improves casting efficiency. Digital technology makes superb furnaces soundless, versatile, and reliable. 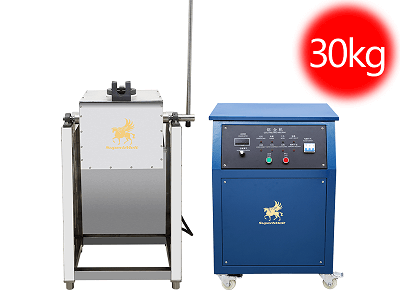 This tilting type metal melting furnace adopts solid-state technology which is the latest and most advanced IGBTs modules available worldwide. 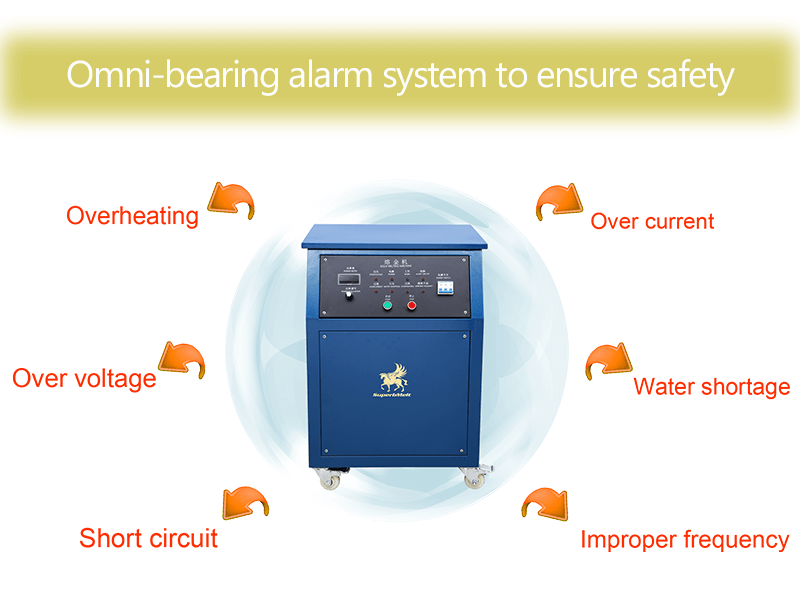 The furnace body is mounted onto a steel frame to ensure strength for safety. 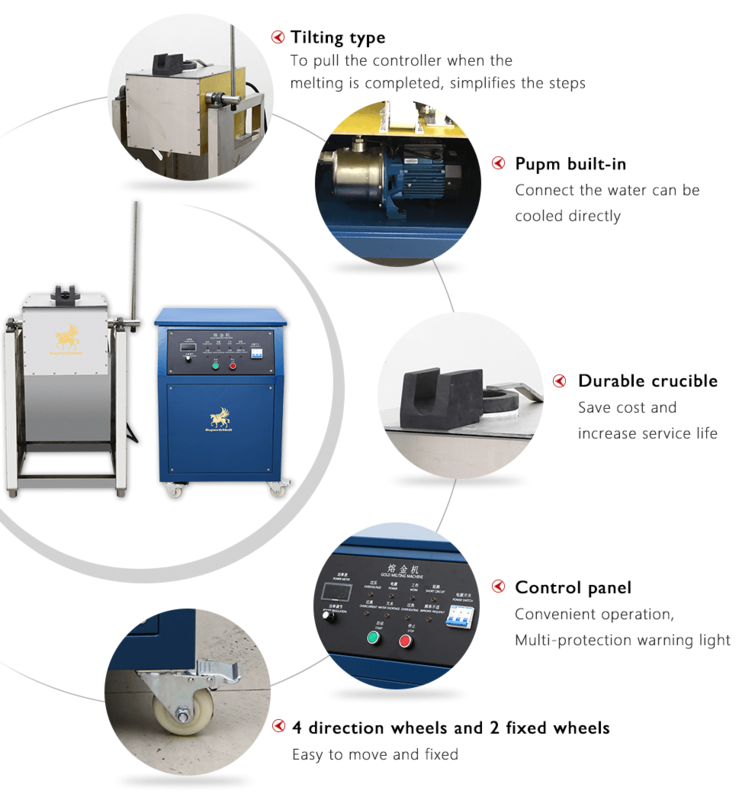 By hand wave control, the furnace body can be set in any position when tilting. Maintenance of the furnace is very convenient. 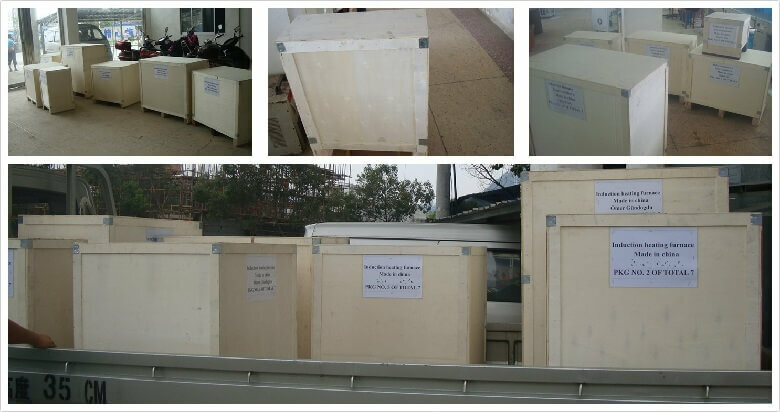 It allows rapid changing of the crucible and the safety refractory shell. An accurate study of the coil guarantees a very high heating efficiency. Below video for reference. 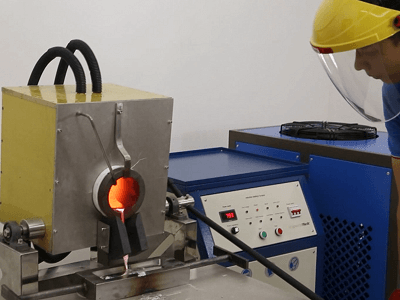 SuperbMelt’s tilting induction melting furnace adopts solid-state technology which is the latest and most advanced IGBTs modules available worldwide. The current between the coil and the power source is insulated, which is the safest guarantee for the user. 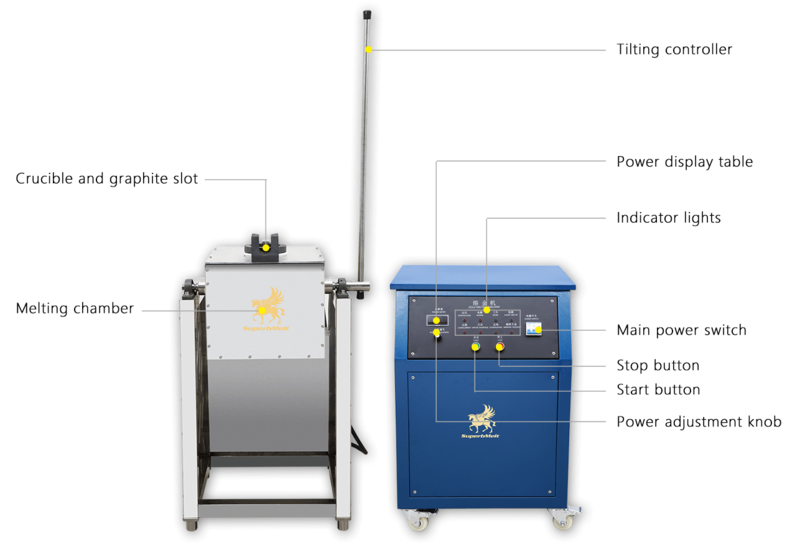 They are equipped with new high-performance asynchronous generators that achieve melting points significantly faster and guarantee full mixing and homogenizing of molten metals. 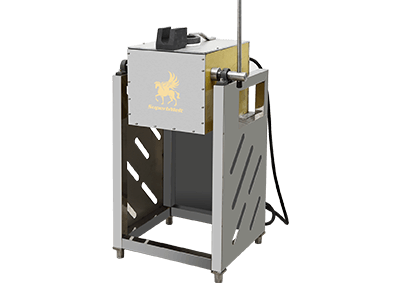 Precise electromagnetic shielding ensures that the induction produces as little energy as possible. 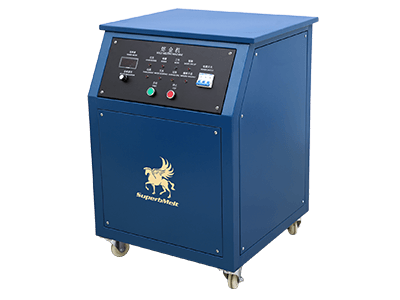 This approach also greatly reduces the electromagnetic load for the user. 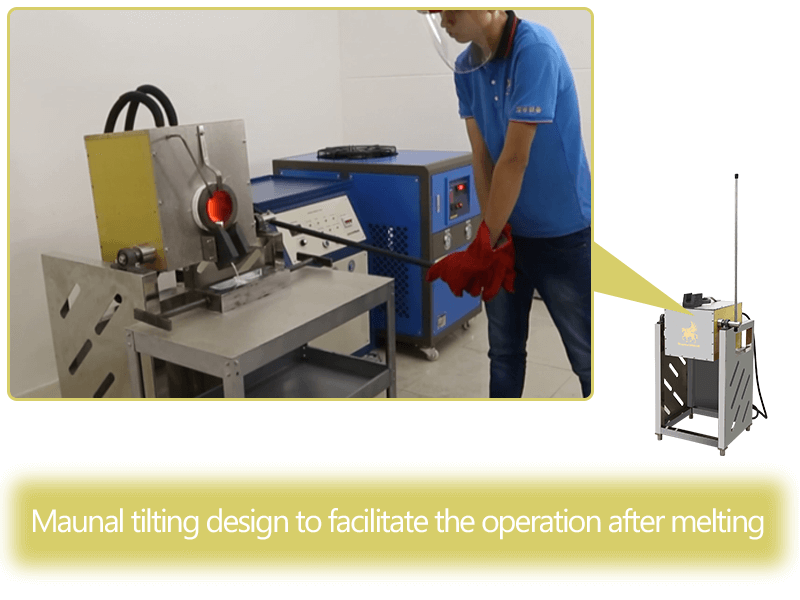 Better process control with high degree of controllability and repeatability, 24H continuous works realizes high production rate. Efficient circuit with low energy consumption, reliable, easy to maintain and service, easy to install and simple to operate.